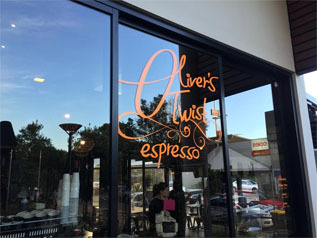 The right signage gives any business or organization the professional and aesthetic outlook that is essential to attract footfall and business!!! 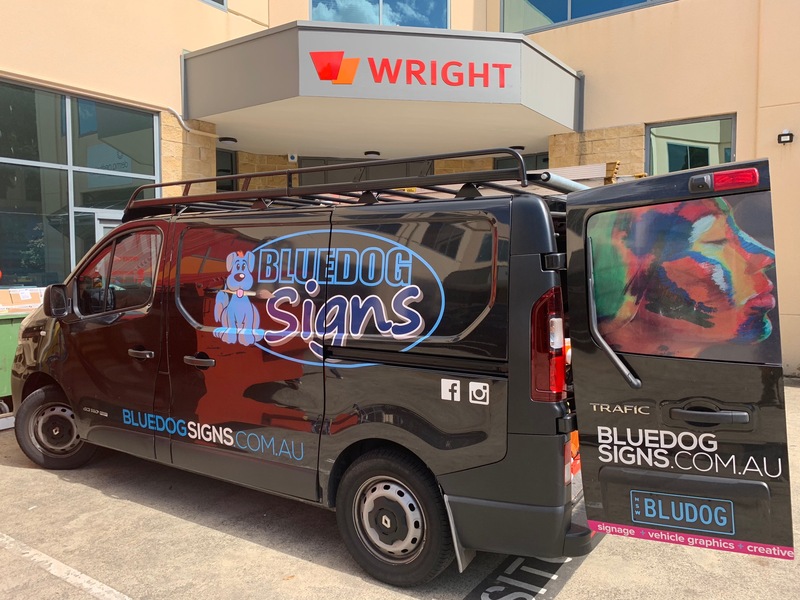 Bluedog Signs has been in the signage business in Mosman for close to a decade and going strong. 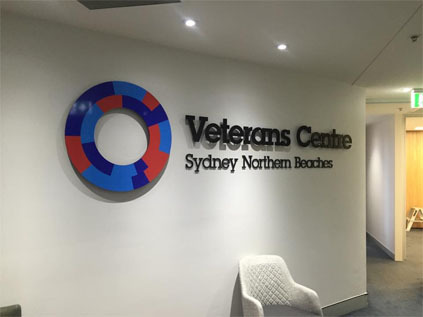 Owned and run by Lewis Furlong, a veteran of the trade with close to two decades of expertise in the industry, the company is one-stop-shop for all types of customized signage needs. 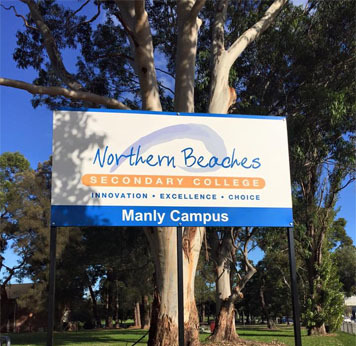 We provide high-quality signage at most affordable costs to a range of industry verticals and for all types of applications. Latest factory setup enables us to design and manufacture of all sizes and types. The full operation setup ensures end-to-end execution of each signage project that we handle without the hassle of outsourcing. From a single sign order to bulk orders, we handle it all. Our in-house facilities ensure that we are able to maintain the precise quality that we promise. When it comes to pricing, of course, bulk orders mean less cost per unit! From custom logo signage to those of fascias, banners to vehicle graphics, we cover everything behind and in between. We make your brand the message that it wants to send out to potential customers stand out in the most noticeable way with unique style and design. Our smooth fabrication and manufacturing involves cutting and digital printing in all forms with the finest output in mind. Designed and manufactured to complement the installation site and surface, we carry out the complete setting it up in close to an hour for quick ROI. 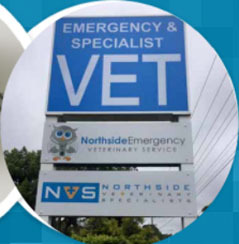 Each signage that we make are customized according to your specific business types and needs. 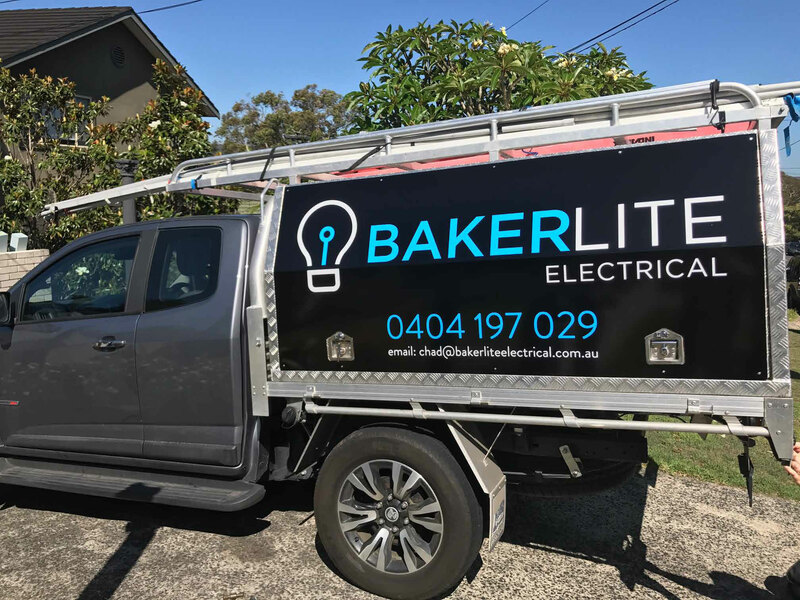 We are most eager to meet you on site and give you our industry-based advice and of course a free quote for Signage in Mosman.